Kia Forte Koup SX [Beta] for GTA 5. Compact the replacement vehicle Bollokan Prairie. 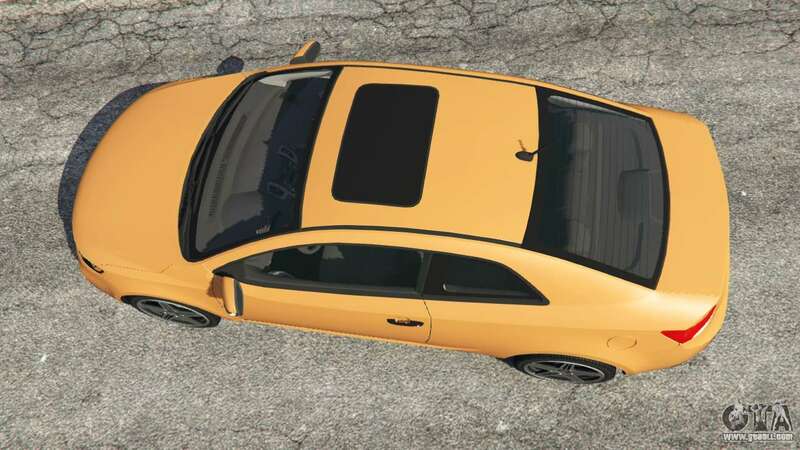 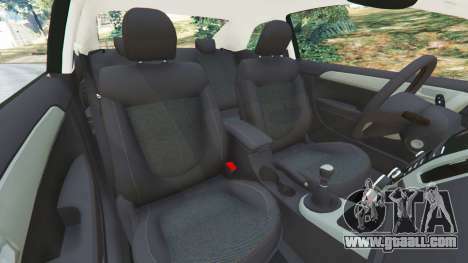 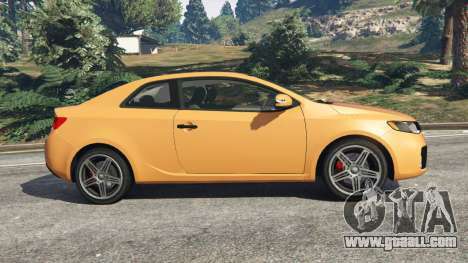 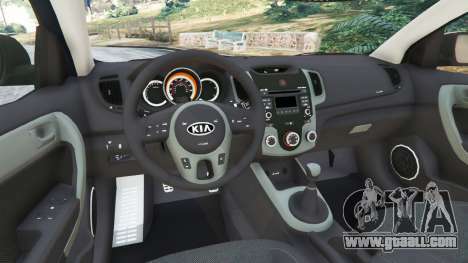 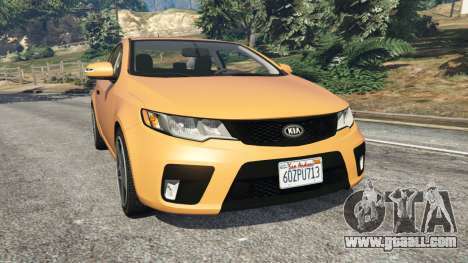 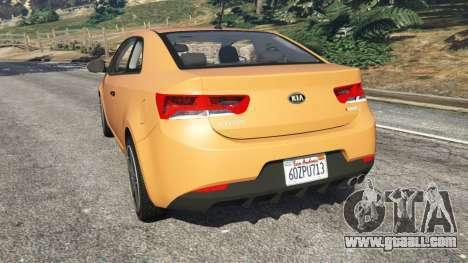 Download mod Kia Forte Koup SX [Beta] for GTA 5 you can click on the links on this page.